With Samsung’s mobile future now focused on the upcoming Galaxy S8 and Note 8, you might imagine that the company just wants to forget all about the Note 7. But according to the South Korean media, refurbished versions of the infamous handset may soon go on sale, though only in certain markets. Hankyung reports that the Note 7 refurbs will feature new batteries with reduced capacities – between 3000mAh and 3200mAh rather than the original’s 3500mAh. The phone’s other core components will be reused, but the cases will be new. And they won’t explode, hopefully. Sadly for those hoping to get their hands on a refurbished Note 7, which will doubtlessly sell at a reduced price, Samsung will only be bringing the handsets to emerging markets such as India and Vietnam. 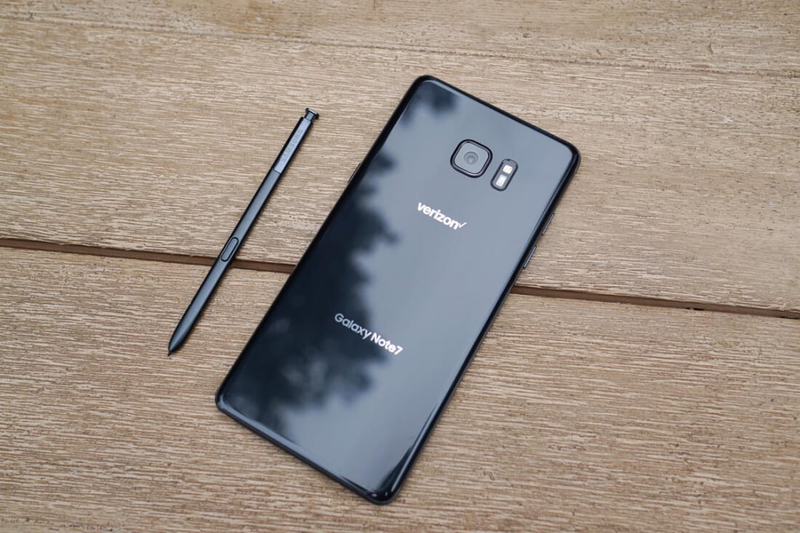 But the company is reportedly considering selling them in South Korea just before the Galaxy Note 8 launches. The likelihood of refurbed Note 7s ever coming to the US or Europe is pretty slim – regulators may have something to say about that scenario. The report claims the refurbs should be completed by May and the phones could go on sale sometime in June. Samsung has said that 98 percent of the 3.06 million Note 7s that were sold have been recalled. The company still has 2.5 million of them after using around 20,000 in tests to try and discover the cause of the fires. Refurbishing and selling the phones would help Samsung recoup some of the money it lost as a result of the recalls, and, as ZDNet notes, would mean the firm avoids fines from South Korea’s environmental agency for not disposing of the Note 7s properly.